TLB Wood Products LLC was established in 1999. 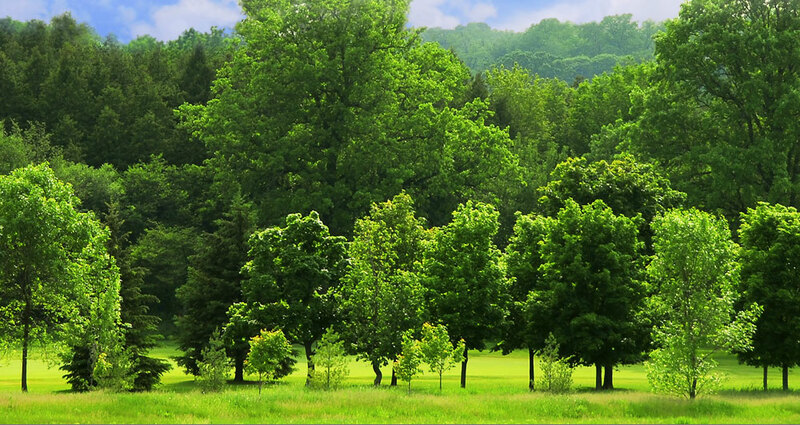 We source and manufacture wood materials into exceptional landscape mulch, animal bedding and biomass fuel. In order to provide the highest standard of customer service along with efficient, timely delivery of our materials, we also operate our own transportation division known as TLB Transit Inc. We source raw materials and ship our finished products throughout the state of Wisconsin and Upper Michigan. 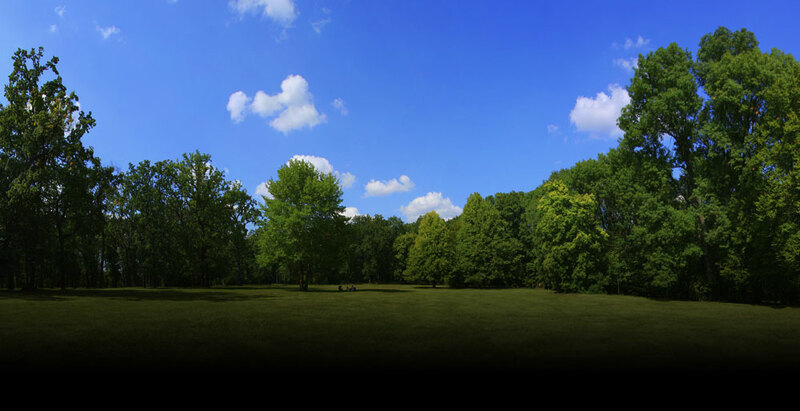 In addition, we offer transportation services throughout the Midwest region. 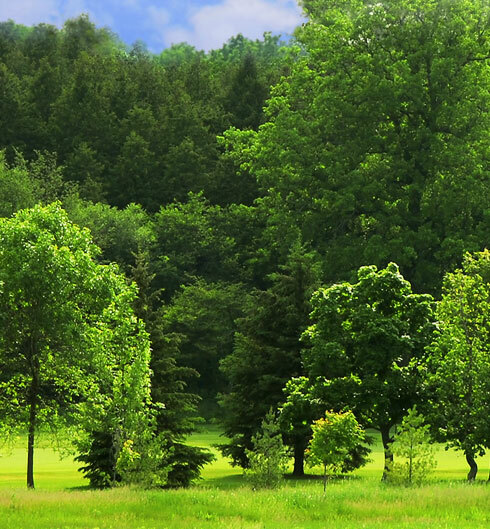 As a family owned business, we pride ourselves on being an environmentally "green" company through reclaiming, recycling and efficient manufacturing and sourcing of wood by-products. It is our mission to build strong, value based relationships with our business partners. Our goal is to enable our business partners to excel in their businesses by offering high quality, consistently available and competitively priced landscape mulch, animal bedding and biomass fuel. Contact us today, our team is ready to be of service to you! Who thinks we'll actually get this big storm they're predicting for Wednesday- Friday? That's right ladies and gentleman our beautiful mulch piles are growing to keep up with your demand! Hello Spring! Here's Paul modeling with our new TLB Sign. See you @ the 2019 Landscape Professionals Conference! Hope to see you at the Fox Cities Home and Garden Show! Who is excited for the Fox Valley Home and Garden Show this weekend? Who do you think will win the 2019 Superbowl? We are choosing to believe there is light at the end of this Polar Vortex . Especially with great news like this! "Groundhog Day 2019: Punxsutawney Phil did not see his shadow.... Asthe legend goes, this means we're in for an early spring..." Don't forget we are readily stocked with all your favorite mulch. We're ready when you are. Happy Saturday! We pride ourselves on working with our customers to serve all their product needs. Click here to read what our clients have to say about TLB Companies. Communicating, educating, and inspiring innovation. Follow our blog to get the latest news and trends in our industries. Helpful tips, how to's and much more!! 24/7 answers to the most common questions our customers ask are available in our Frequently Asked Questions section. See if we can answer your questions!